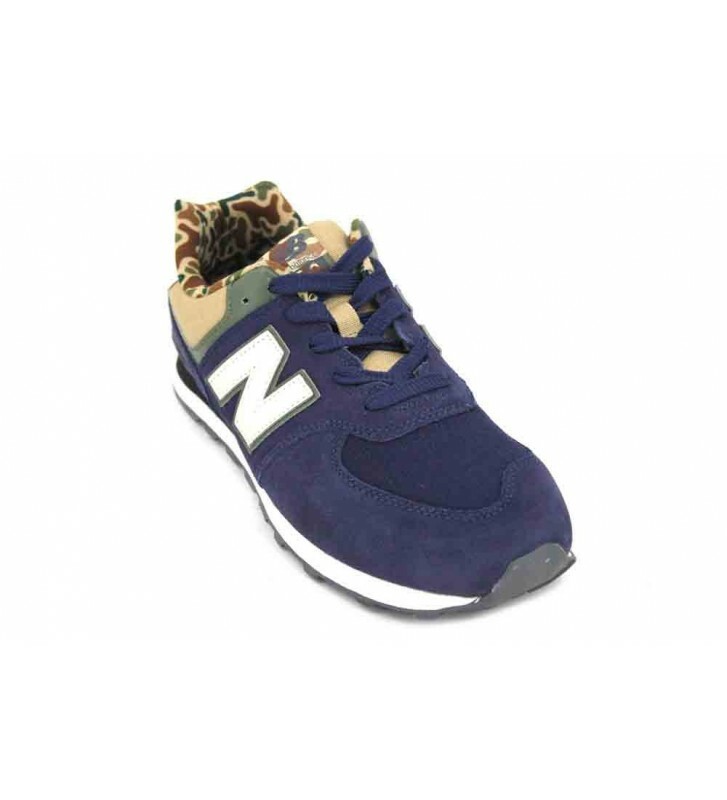 New Balance Classic 574 Women's Sneakers sports shoes made with furs and textile materials. 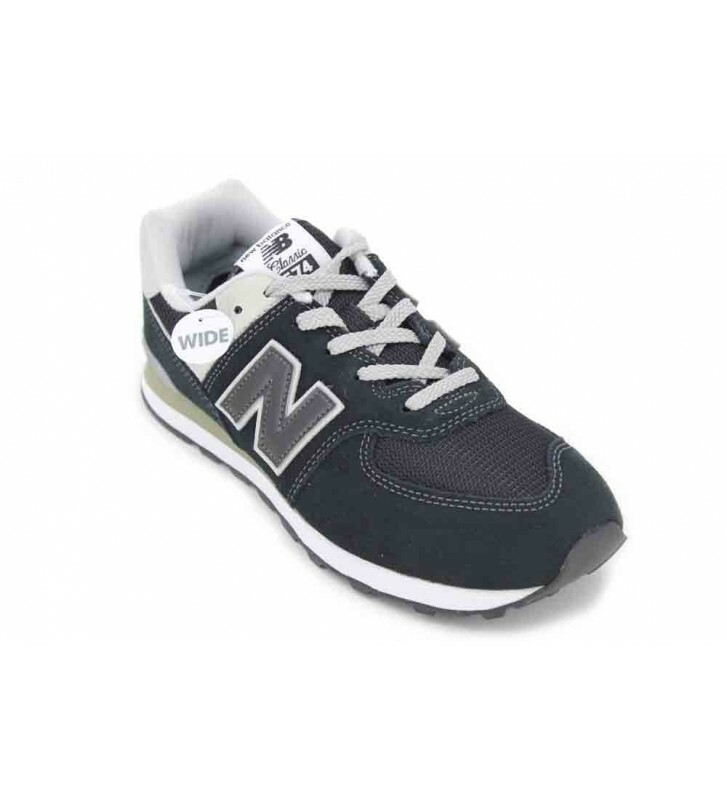 Classic design in these shoes that never go out of style. They are very comfortable and practical. We can combine them with our favorite clothes. The mouth is padded so we can walk comfortably. The interior template is padded and removable.